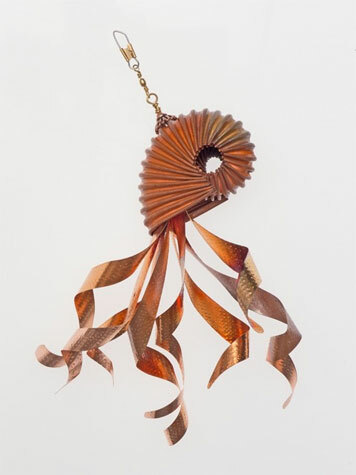 Our featured artists for April are sculptor, Lori Garcy and watercolor painter, Sharon Poppleton. Join Lori and Sharon and the other Gallery Calapooia artists for a reception on April Fools Day, Friday, April 1, from 6:00 – 8:00 pm. Complimentary appetizers, wine, and beer will be served. This entry was posted in and tagged Gallery Calapooia, jewelry, Linda Herd, Reception, Sharon Poppleton, Watercolor on April 1, 2016 by Rob Robinson. 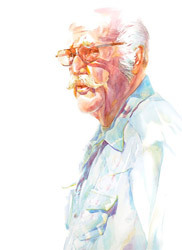 Local artist, and a friend of Gallery Calapooia artists, Molly Perry has an exhibit of her watercolor paintings at Albany City Hall through June 30. 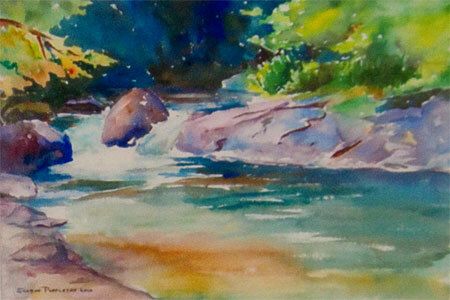 You are sure to recognize many local scenes that she captures in her paintings. Stop by City Hall between 8:00 and 5:00 Monday through Friday and enjoy the show. This entry was posted in Albany, Exhibit and tagged exhibit, Watercolor on June 8, 2015 by Rob Robinson. — Learn to paint the human face, one logical step at a time. You build on the knowledge learned in each class sessions, with time between classes to absorb what you’ve learned and practice. Learn to use your personal observations to make your painting unique. This four day class is stretched over four week period. Suggestions will be made regarding things to practice, and how to collect materials. Class size limited to 12 . For more information: Lynn@ccpvideos.com. Please put ” Watercolor Portrait Class” in the subject line. 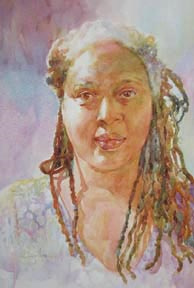 This entry was posted in and tagged class, Lynn Powers, portrait, Watercolor on November 25, 2013 by GCWebCoord. This entry was posted in and tagged class, Lynn Powers, Watercolor on November 18, 2013 by GCWebCoord. — Learn to paint the human face, one logical step at a time. You build on the knowledge learned in each class sessions, with time between classes to absorb what you’ve learned and practice. Learn to use your personal observations to make your painting unique. This four day class is stretched over a four week period. Suggestions will be made regarding things to practice, and how to collect materials. Class size limited to 12 . This entry was posted in and tagged class, Lynn Powers, Watercolor on November 4, 2013 by GCWebCoord. This entry was posted in and tagged class, Lynn Powers, Watercolor on October 28, 2013 by GCWebCoord. This entry was posted in and tagged class, Lynn Powers, Watercolor on October 14, 2013 by GCWebCoord. Learn to paint the human face, one logical step at a time. You build on the knowledge learned in each class session, with time between classes to absorb what you’ve learned and practice. Learn to use your personal observations to make your painting unique. This four day class is stretched over four week period. Suggestions will be made regarding things to practice, and how to collect materials. Class size limited to 12 . 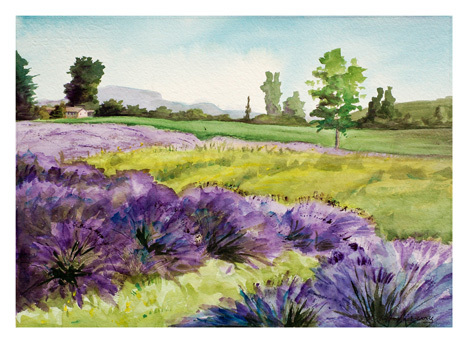 This entry was posted in Albany, Class, Gallery, Oregon and tagged class, painting, portrait, Watercolor, workshop on September 25, 2013 by Rob Robinson.